Here is just another example of Evergreen Lifestyles Management going above and beyond at the Parkside Community in Orlando. The Lifestyle Director, Amy, in her quest to offer “Letters to Santa” to neighborhood children, came across one letter from a little boy. The letter came with no return address, which posed a dilemma for Amy. She wanted to ensure every child received a response to their letters. 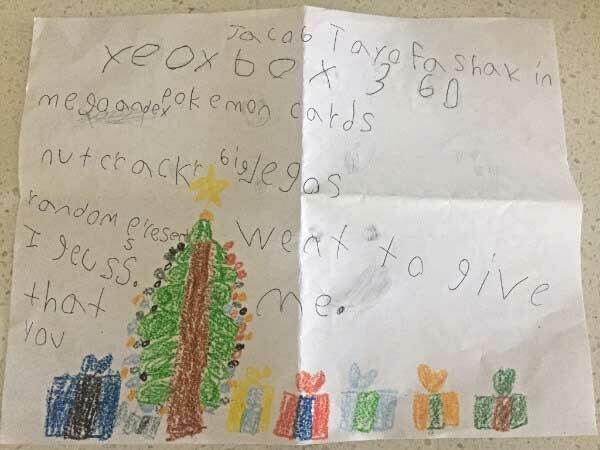 Through the power of social media and our e-blast software, we were able to locate Jacob and will be delivering his letter from Santa very soon. Way to go Amy!